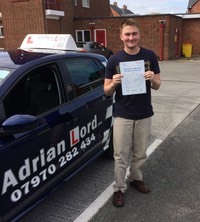 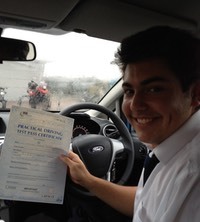 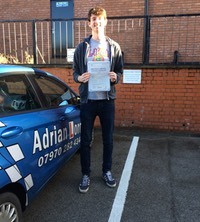 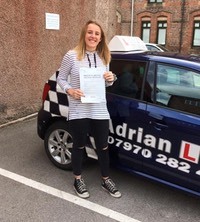 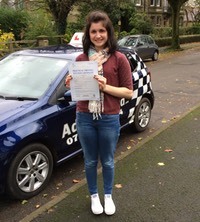 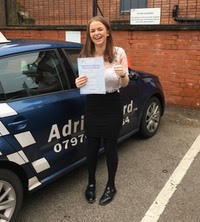 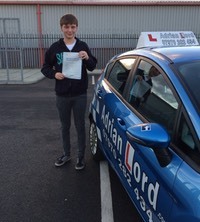 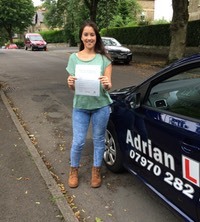 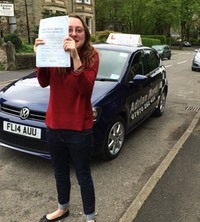 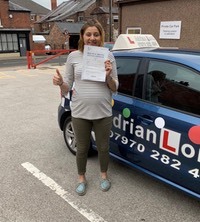 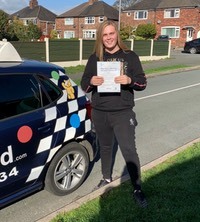 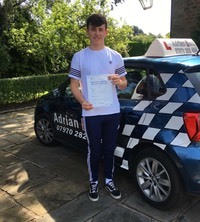 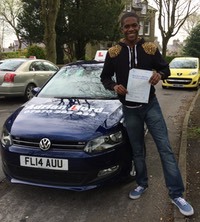 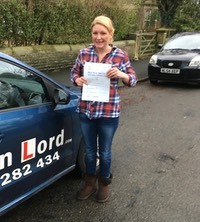 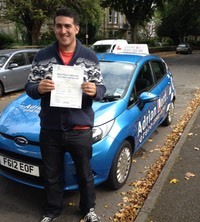 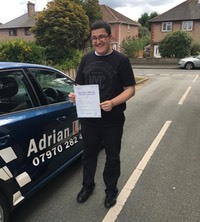 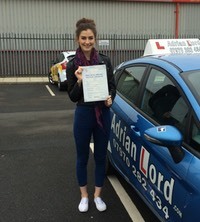 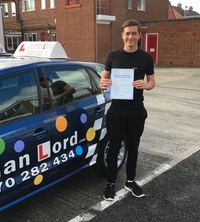 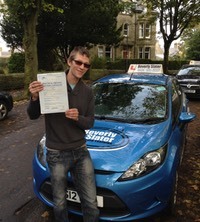 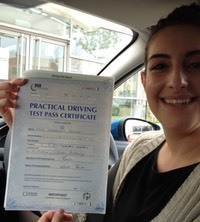 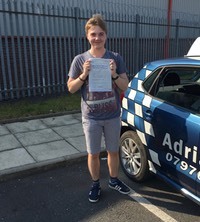 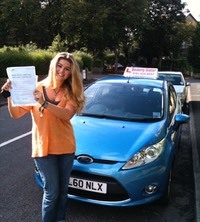 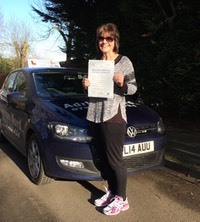 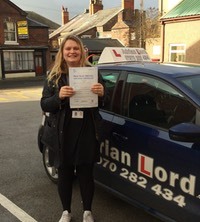 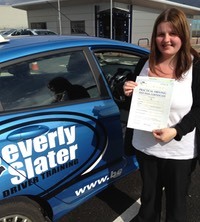 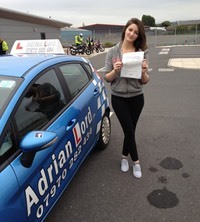 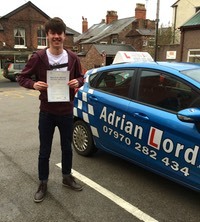 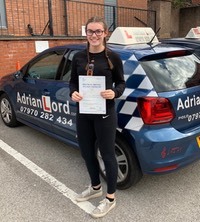 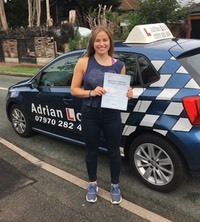 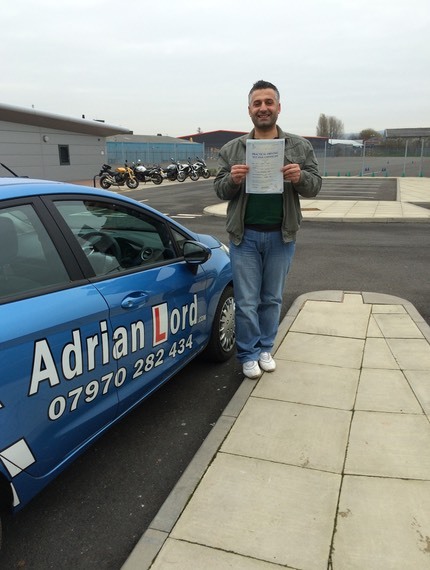 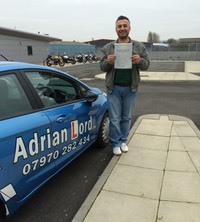 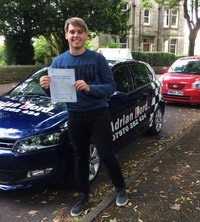 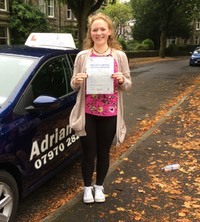 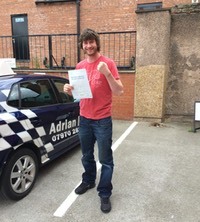 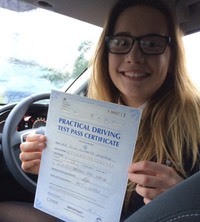 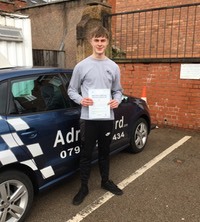 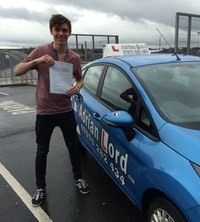 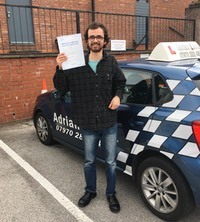 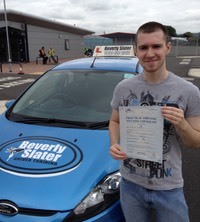 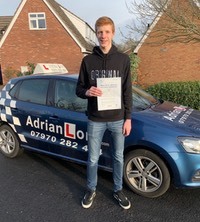 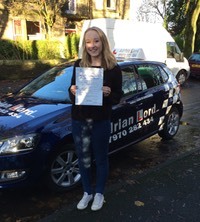 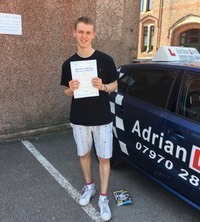 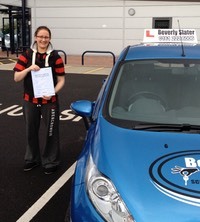 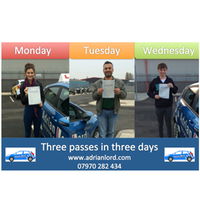 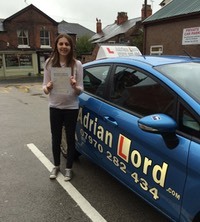 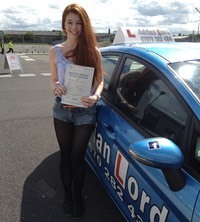 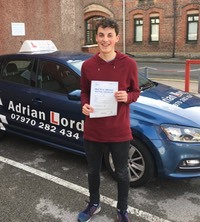 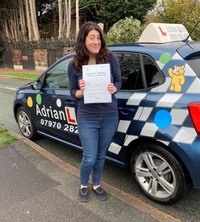 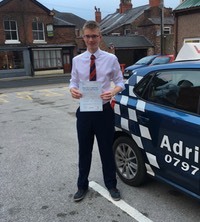 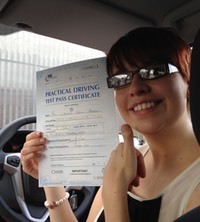 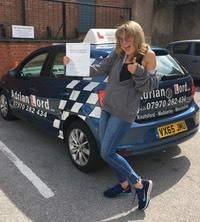 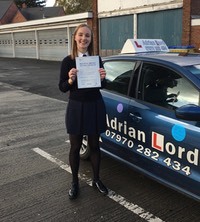 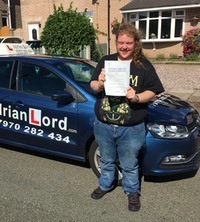 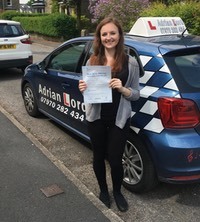 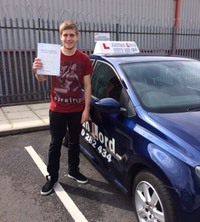 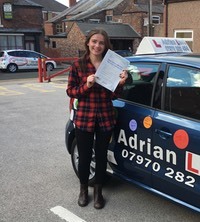 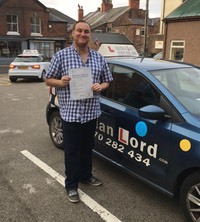 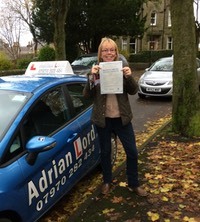 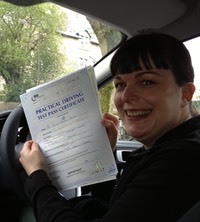 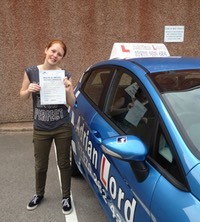 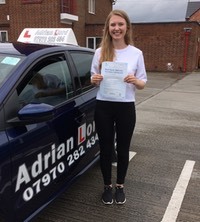 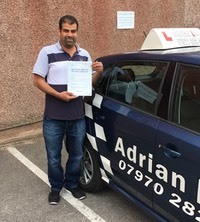 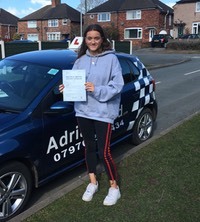 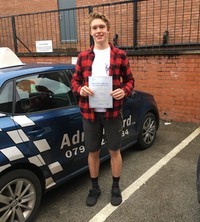 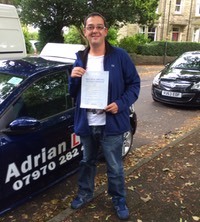 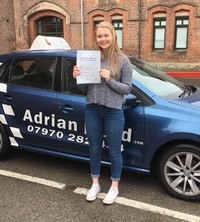 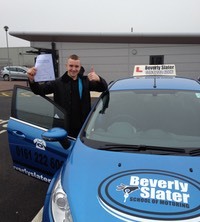 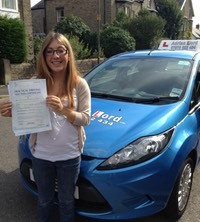 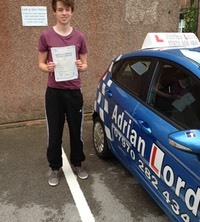 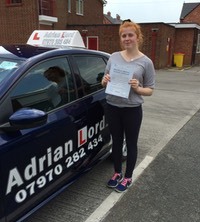 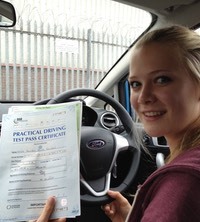 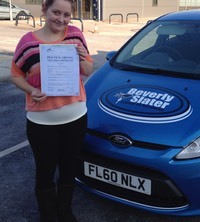 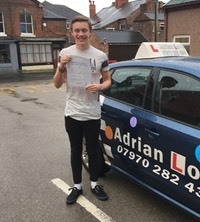 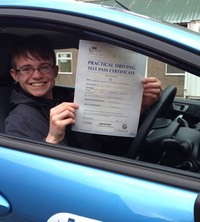 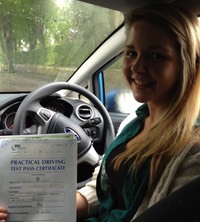 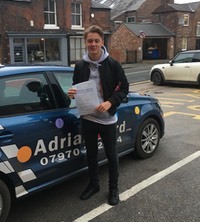 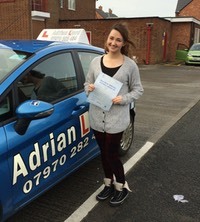 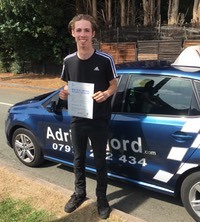 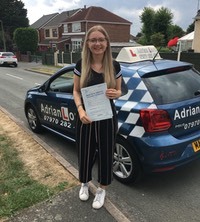 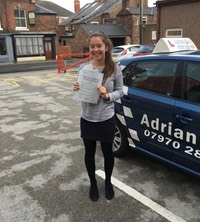 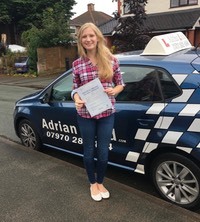 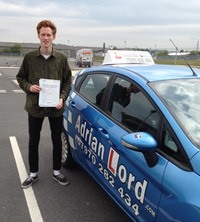 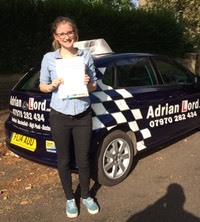 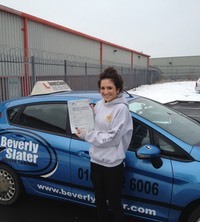 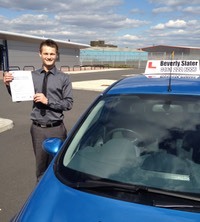 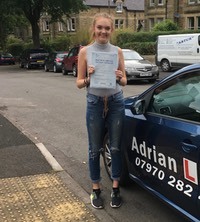 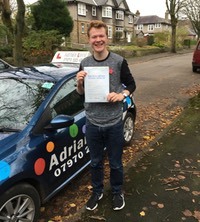 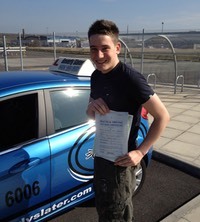 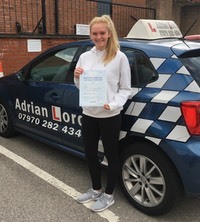 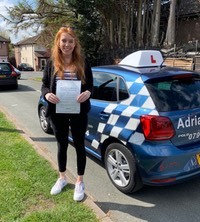 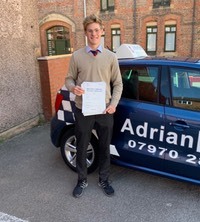 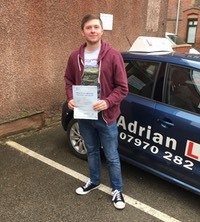 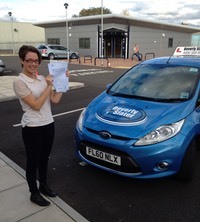 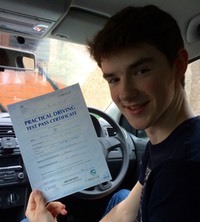 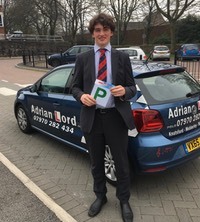 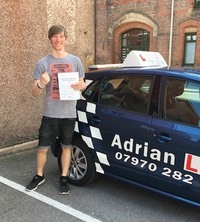 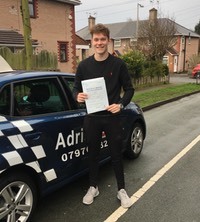 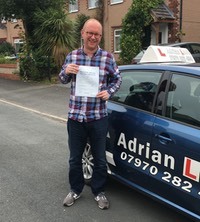 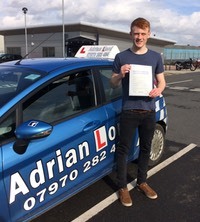 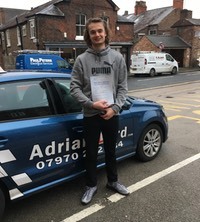 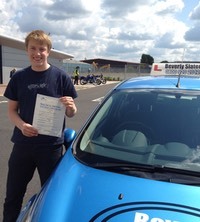 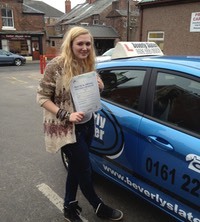 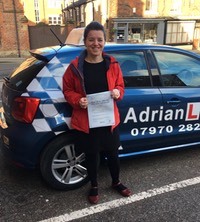 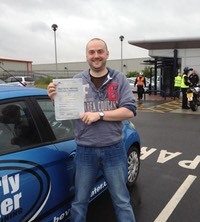 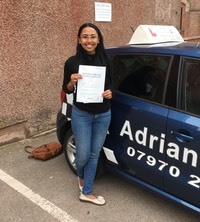 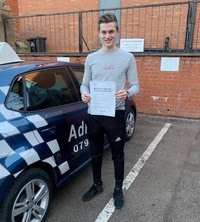 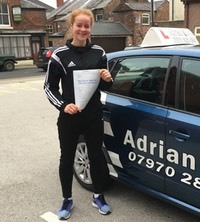 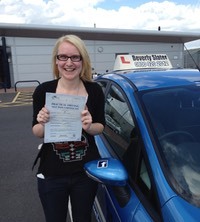 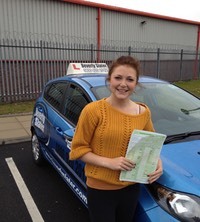 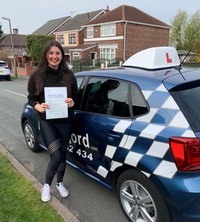 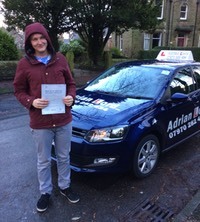 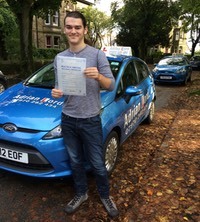 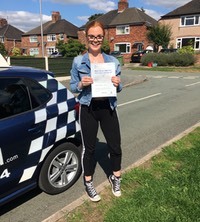 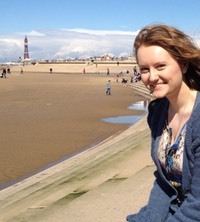 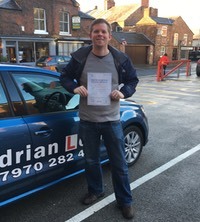 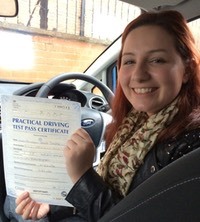 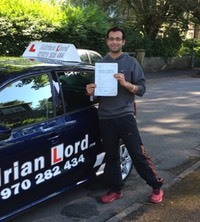 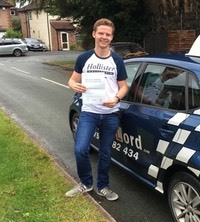 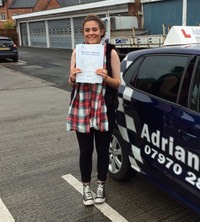 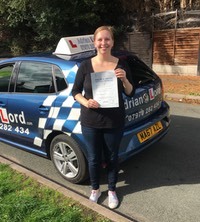 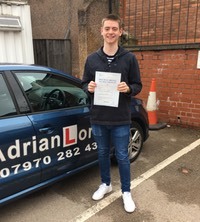 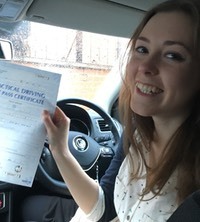 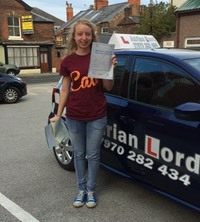 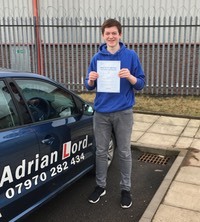 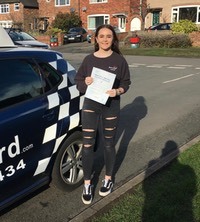 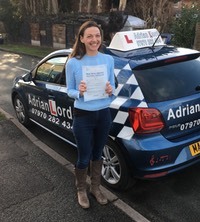 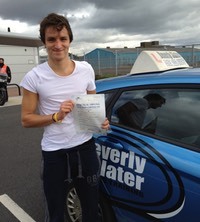 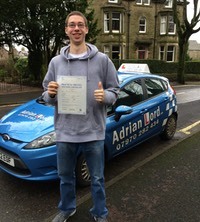 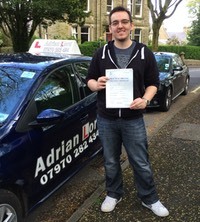 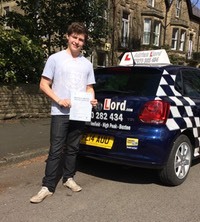 If you've already had some driving lessons, and are now looking to pass your driving test, then I can help. 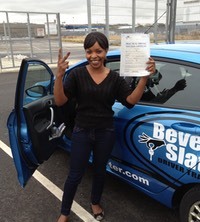 You will already have some of the knowledge and experience, and we will use this as a platform to build on. 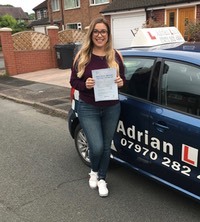 Together we will work out a plan, that works at your own pace, so that you have all the skills you need to be ready to pass your driving test. 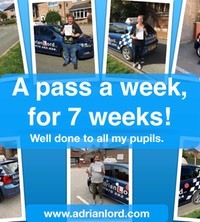 Please call me on 07970 282434 to find out more.